With the same great features as the Adult Varsity version the K2 Jr. 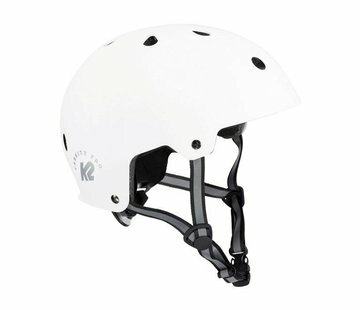 Varsity helmet is the perfect solution for the kid wanting to skate safely, and in style. 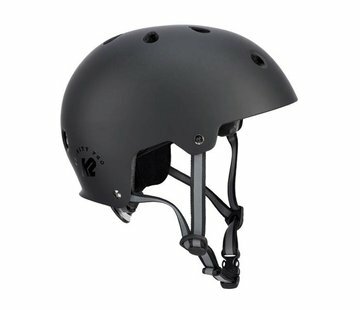 This helmet is certified for skating, cycling, and skateboarding.